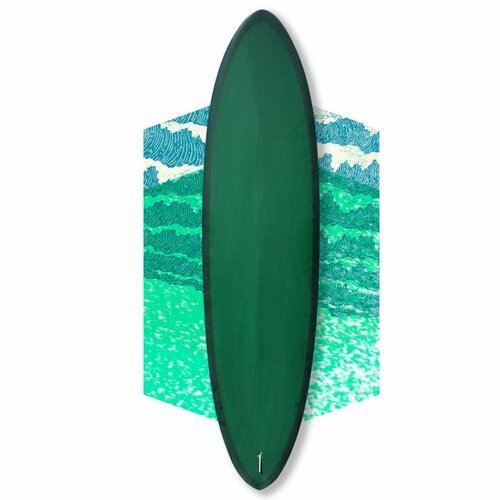 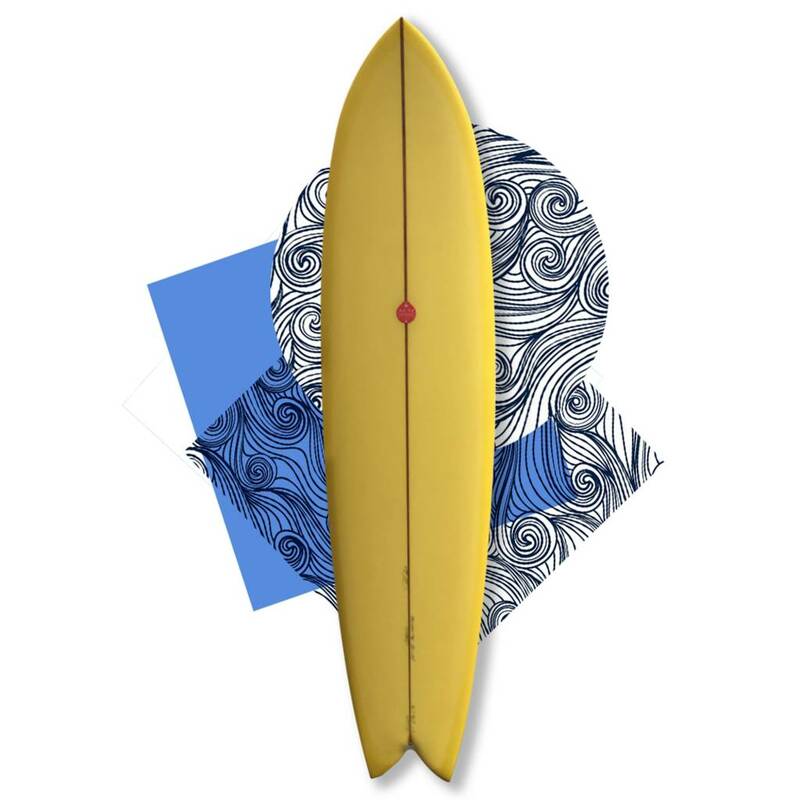 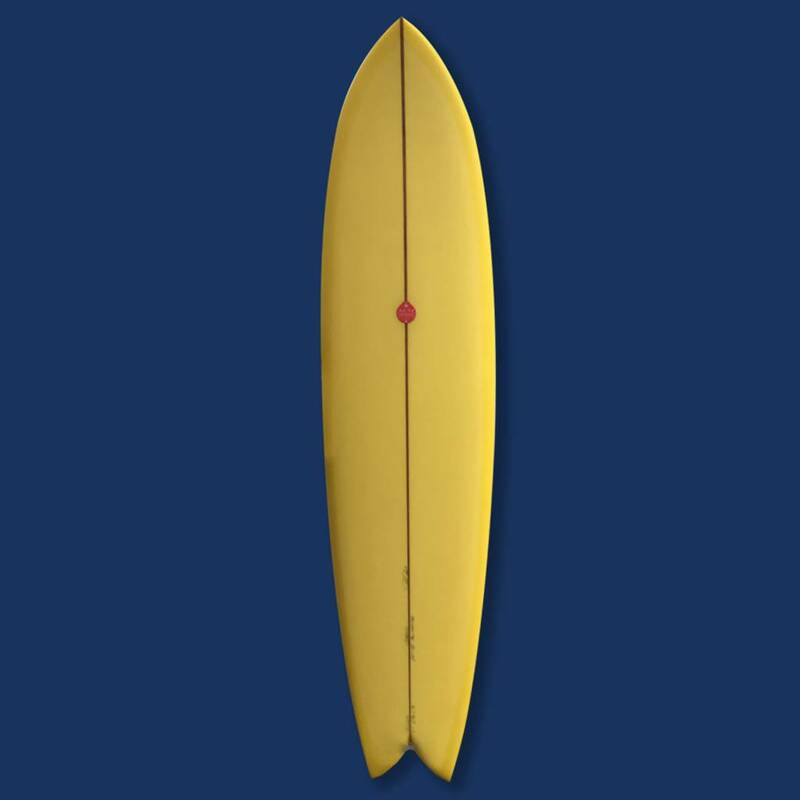 This model works well in all types of waves and conditions from waist high to overhead. 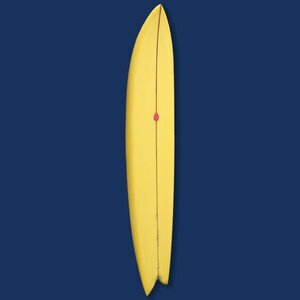 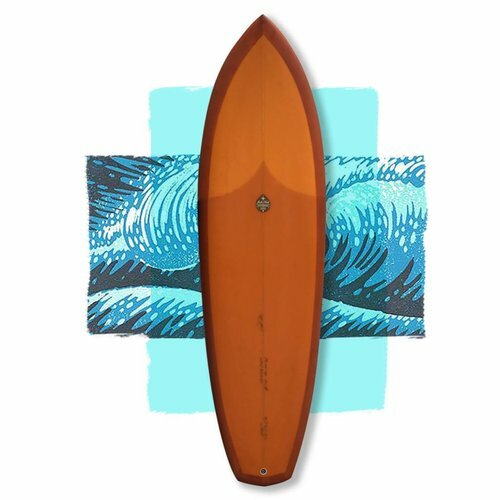 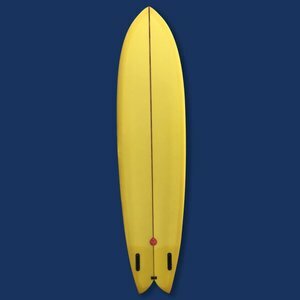 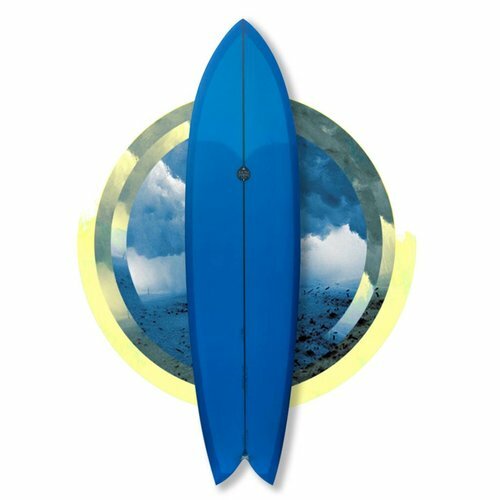 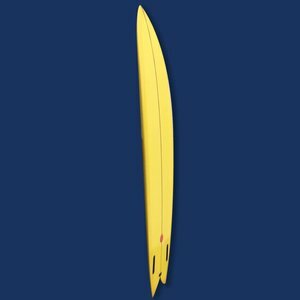 This board is the super charged version of the J Hall Keel and Long Fish. 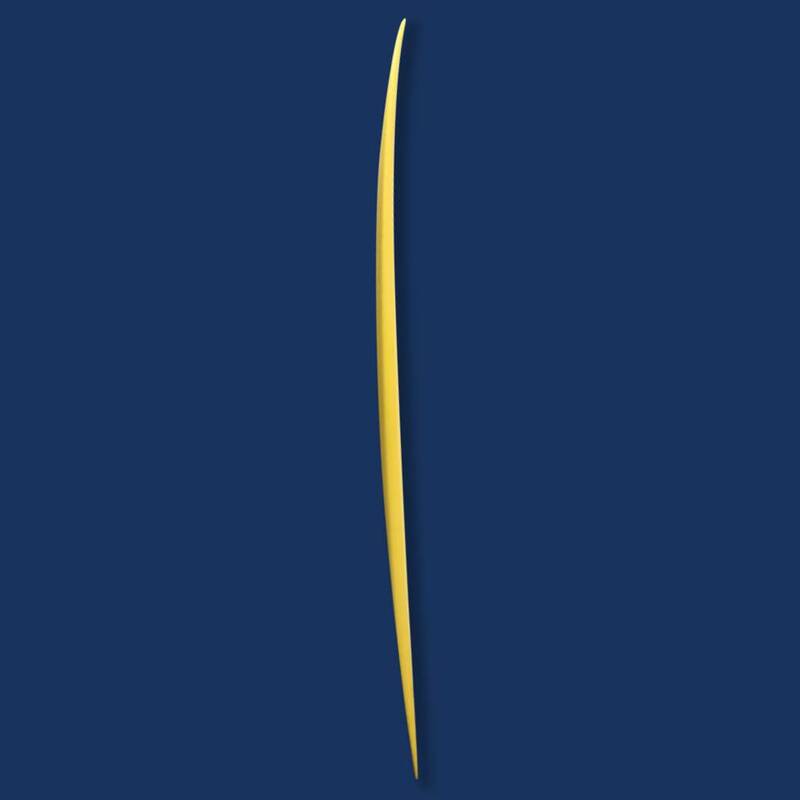 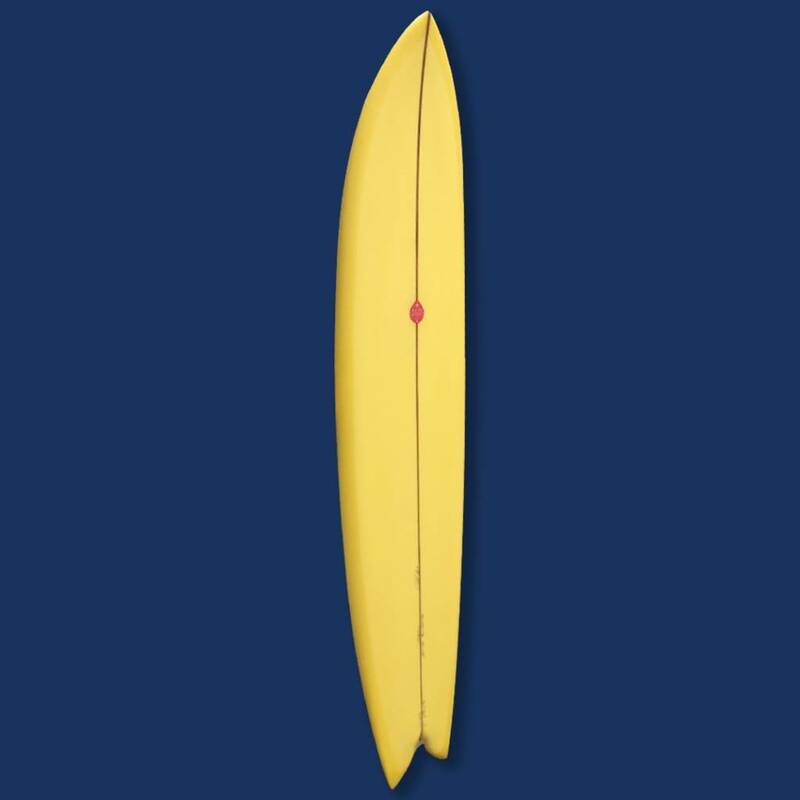 It features the same outline yet with the bottom contours it has a totally different performance characteristic. 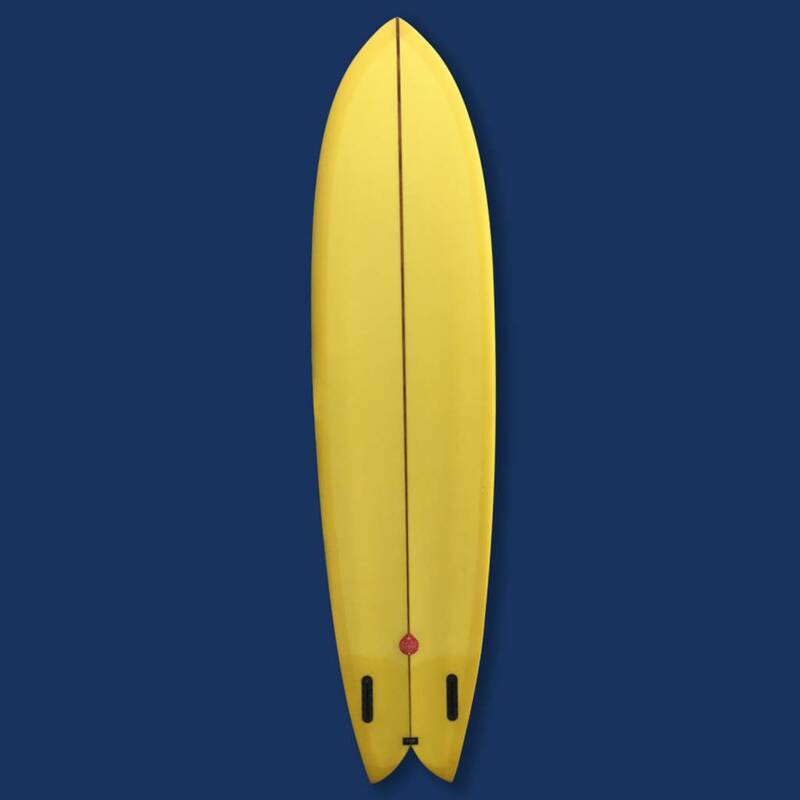 The quad fins allow you to really surf more aggressively and the V-plane helps with tighter turns in smaller surf, without the side-slipping effects that keels can have. 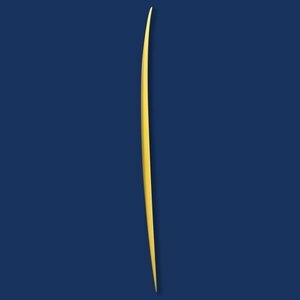 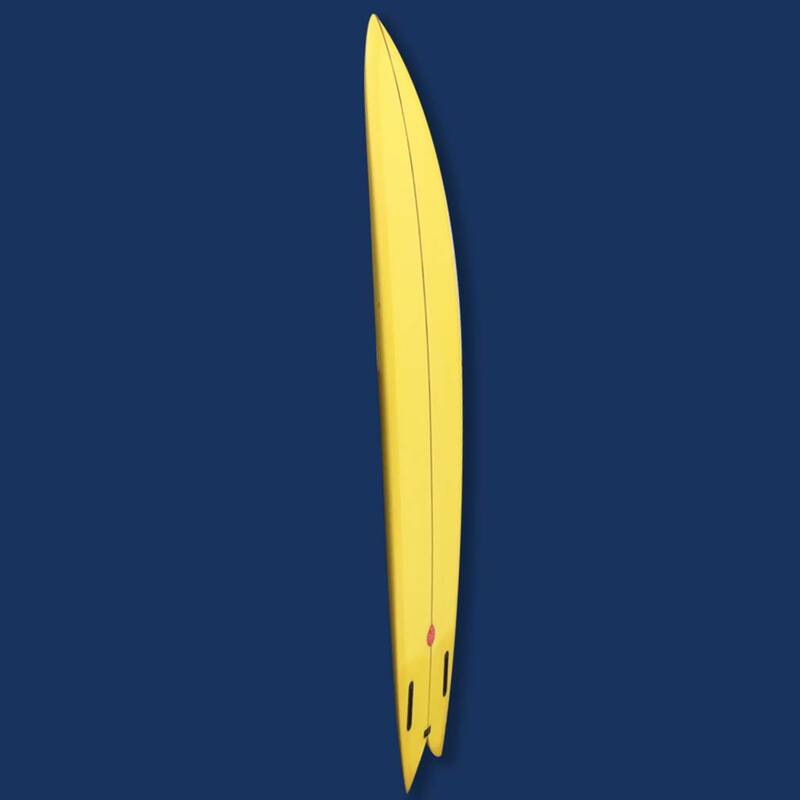 Removing the keels and adding four fins also increases speed due to four times the amount of flex from the fins, allowing a surfer to generate tons of speed with every bottom-top turn combo.